‘Sharad and the Sinners’ is a four piece, classic blues and rock band. With influences ranging from BB King, Lynyrd Skynyrd, Santana, Eric Clapton, CCR and Quincy Jones they are the quintessential sound of the 70's. 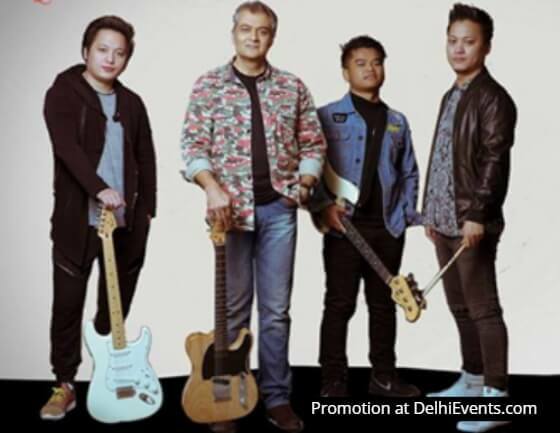 Founded in 2017 by singer-songwriter-guitarist Sharad, the band is a result of like-minded professional musicians who answered the call to serve great music like it should be. Unpretentious and compelling. Sharad and the sinners are bound to get your feet tapping and your soul singing.